A great 3 bedroom up home with an unauthorized 1 bedroom suite down. 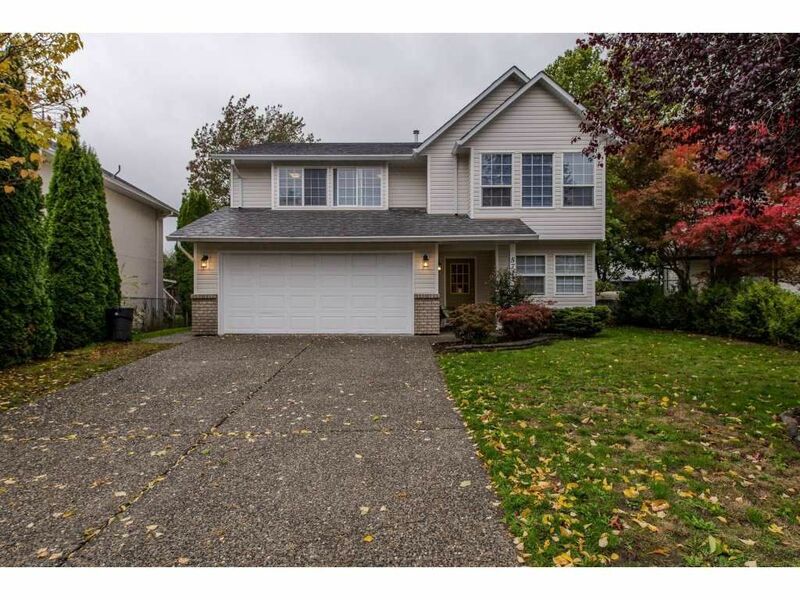 Home is just over 2,000 sq ft and situated on a 6,098 sq ft lot in a location close to schools, shopping, banking, dining, coffee shops, recreation, minutes from the freeway and a few minutes from outdoor recreation for your family enjoyment. Home has recently been freshly painted. Great investment or family home.